It’s a really sweet, old song. And it’s true. It’s what the world really needs but is completely incapable of getting on its own. On our own, we can’t muster up enough love to think much beyond ourselves. Yet, “love” is exactly what the world needs. For the past couple of weeks, I’ve talked about how sin destroys societies and I used the recent racial tensions as proof—if you needed it. There’s a lot of hatred out there and if you claim to follow Jesus, then you’re “on the hook” to be part of the solution and not the problem. John 3:16 is right up there as one of the most quoted and heard verses from the Bible. It’s also the most misquoted and misrepresented. We Christians will give a nod to this and agree with it but have you ever stopped and taken it apart to see how it affects…well, everything? It wasn’t just for those we feel deserve God’s grace. Instead, the Father’s love is offered to the entire world. That’s pretty impressive when you think about how big the world is and how bad we are. This is the kind of love the world needs: the radical, selfless, life giving, life changing, behavior changing, and transforming love of God Himself. And this love of the Father compelled Him to send Jesus, His only Son. The King of the Universe did not send an angel or ambassador. Instead, He sent the very best. He sent the Prince of Heaven to us. The Father offered His Son to satisfy the payment of death that was ours to pay. Jesus paid it all for us! When we accept His gift of grace and put our trust in Jesus, the sentence of death is commuted and we inherit eternal life. It’s not only a new life after we die a physical death, but it’s a new life while we live here too. We are no longer citizens of this system. We are residents of Heaven and are simply passing through this life on our way home. I fear too many Christians put too much stock in this life without regard to the next. And there’s the problem: we get so caught up in getting through our lives here and we are completely blind to what’s happening all around us. Instead, we must embrace what the world really needs. It’s not just laws and protests. Instead, we must know that just like in our own lives, the problems sin creates in our world are problems of the heart. 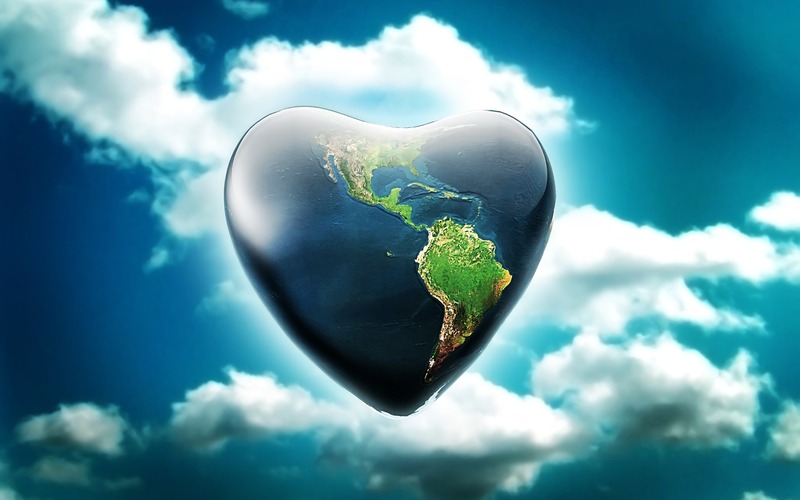 Only when we address the heart of matter can we actually begin to see the love the world needs now. “What the World Needs Now is Love” Words and Music by Hal David and Burt Bacharach. © 1965 Blue Seas Music, Inc. and Jac Music Company, Inc.
Next Next post: What are you gonna do with Jesus?